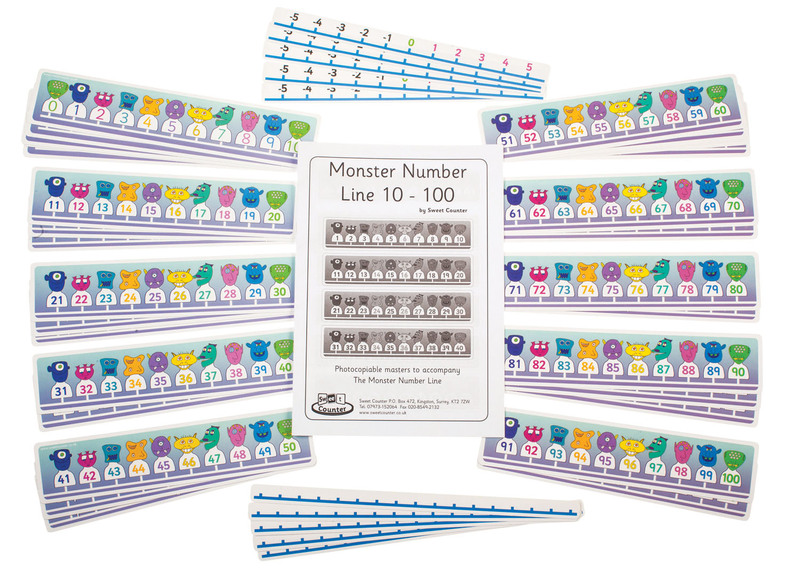 Ten cute monsters hold digits 1 to 10 in a number line. A further panel shows the same monsters holding numbers from 11 to 20, and so on to 100. 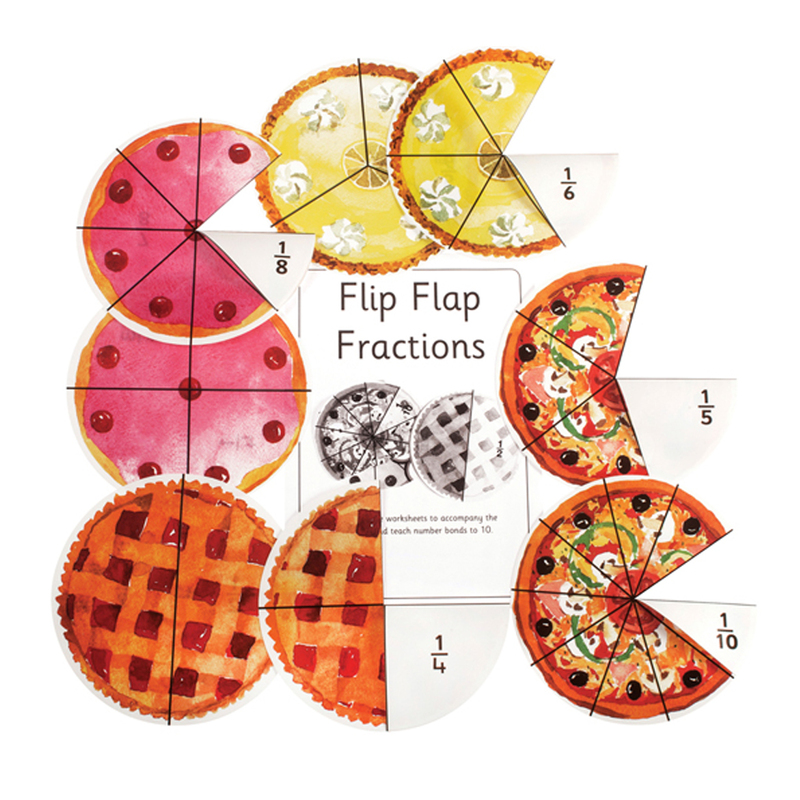 An additional panel shows numbers 0 to 10. 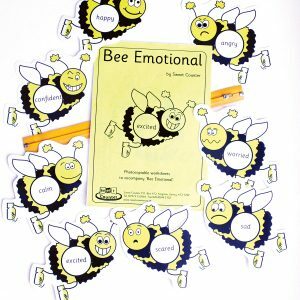 Panels are double sided and can be used for wall displays, as individual panels, or vertical presentation so that the Place Value pattern can be seen E.g 13, 23, 33, 43 etc. 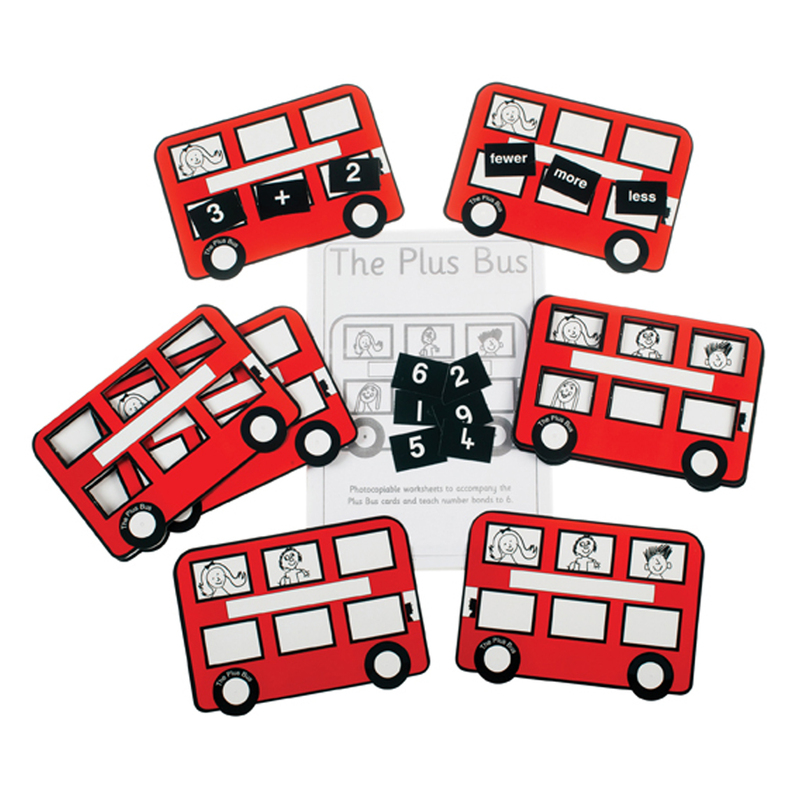 5 double sided hundred lines for £15 with photocopiable masters.